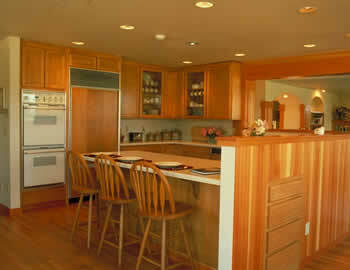 The shaker kitchen style is a beautiful and understated with its clean, light, utilitarian design. Shaker kitchens are meant to be simple, orderly, and efficient. The key element to shaker style is the shaker cabinets, which are flush to the frame and have one inset rectangular panel.